Our original OG Kush combines a deeply satisfying and rich genuine Kush taste with one of the strongest smokes in Seed Stockers collection. 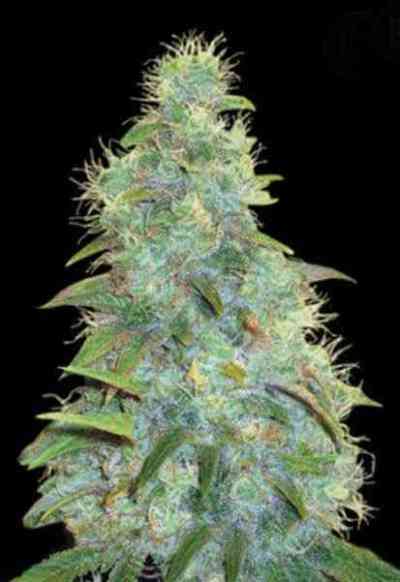 This is a top quality and top strength cannabis seed variety made with the best west-coast USA OG genetics. Harvest quantities are above average, the buds are firm and dripping with resin. 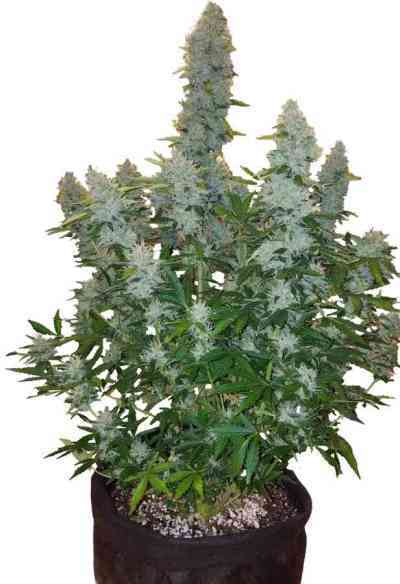 This powerful indica dominant variety delivers a heavy-hitting effect which will also be popular with medical growers looking for powerful pain relief. THC consistently 22%-24%+. Highly recommended.